Arrive Shimla Railway Station Pickup & transfer to Shimla hotel. On arrive check in to hotel. Evening you visit the famous Mall, Overnight at the hotel. Morning After breakfast complete day free for visit Chail and other nearest tourist attraction. Evening bac kto hotel and Overnight at the hotel. Depart for Manali by surface approx. 265 kms/8 hrs. 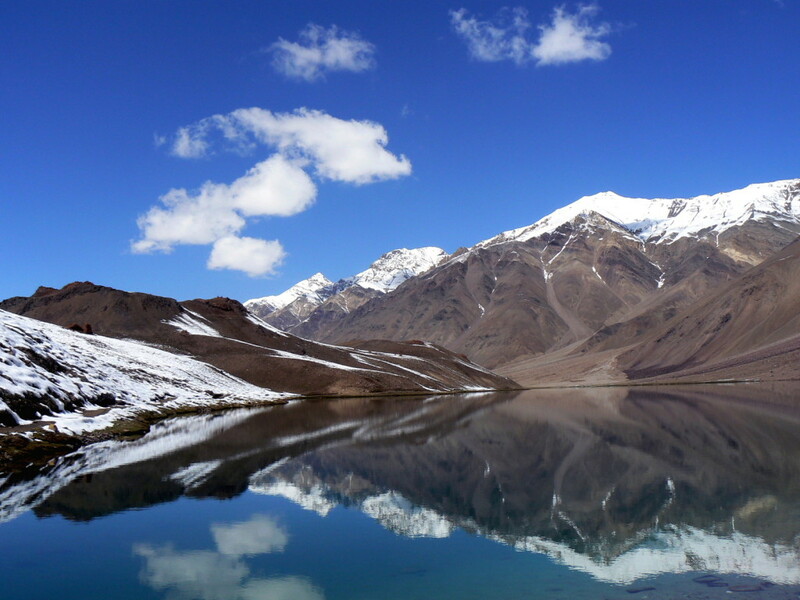 There are scenic spots on the way like Pandoh Dam, Mandi, Kullu Valley, Beas River, And Darshehra Maidan. Evening you arrive in Manali and check inn at the hotel. Overnight at the hotel. Morning After Breakfast you proceed for a full – day excursion to the snow point on the Rohtang Pass road. On return you may take an excursion of Solang Valley about 13 kms from Manali, which offers fine views of glaciers and snow capped peaks. You can enjoy Para-Gliding at solang Valley (on own). Evening at leisure or stroll on the Mall Road for shopping (on own). Overnight at the hotel. Morning After breakfast visit the Jagatsukh Gayatridevi Mandir and Naggar Art Gallery. Later in the afternoon you visit the Hidimba Temple, Manu Mandir & Vashisth Kund. Return back to hotel and free for your leisure activities. Overnight at hotel. Morning After breakfast depart for Mandi approx. 140 Kms – 4 Hrs. On the way back you can option for having a river rafting session on the Beas River in Kullu or Mandi. Enroute you halt at Kullu to see the famous Kullu Shawl factories. Reach Mandi and cehck inn at hotel Overnight in Mandi. Morning After breakfast you depart for Chandigarh approx. 230 kms/ 5 hrs. Afternoon Visit Rock & Pinjore Garden. Evening enjoy the local market place of Chandigarh Sector – 17 & 22. Overnight at the hotel.